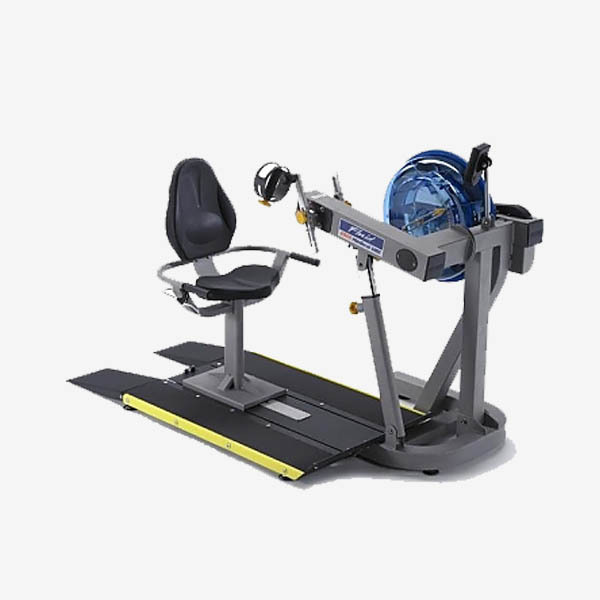 Commercial Fitness Superstore of Arizona is proud to feature commercial rehabilitation equipment of the highest quality from respected brands like TRUE, Spirit, HCI Fitness, First Degree Fitness, DKN Technologies, The Abs Company, and more. 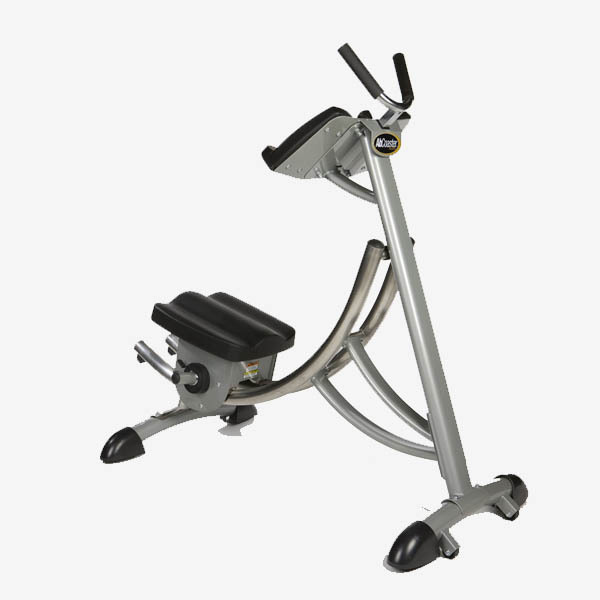 Rehab equipment includes flexibility and stretching equipment, recumbent cross trainers, upper body ergometers, whole body vibration trainers and abs and core equipment. 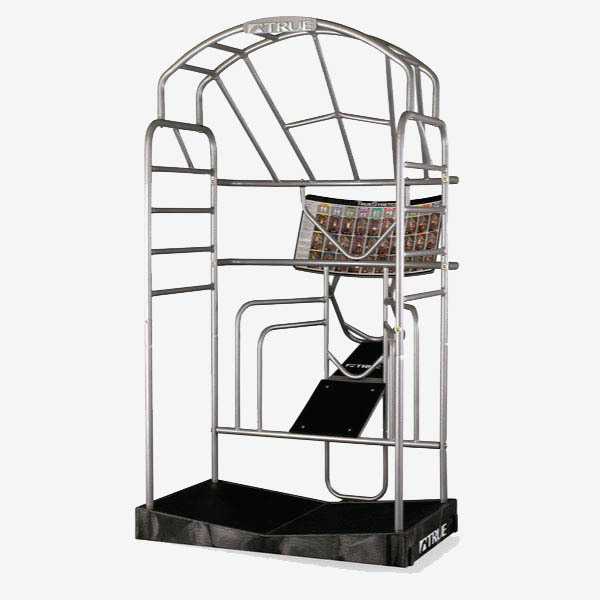 All are great choices for facilities with clients that have special needs. 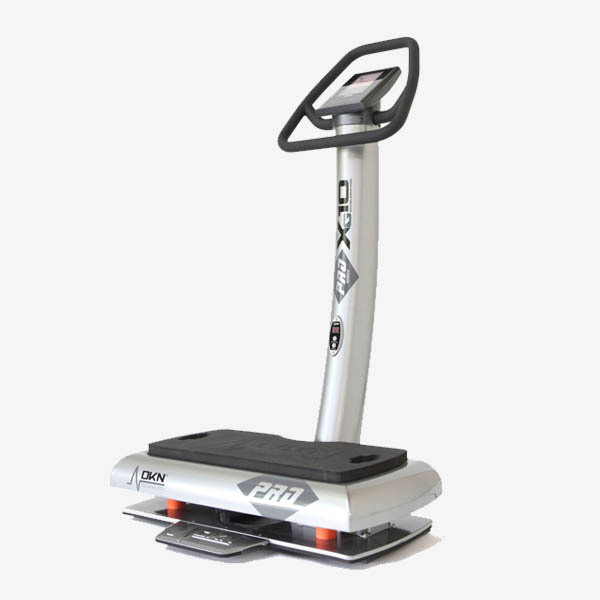 This type of equipment is especially well-suited for physical therapy and fitness rehabilitation facilities as well as athletic training and private studios. 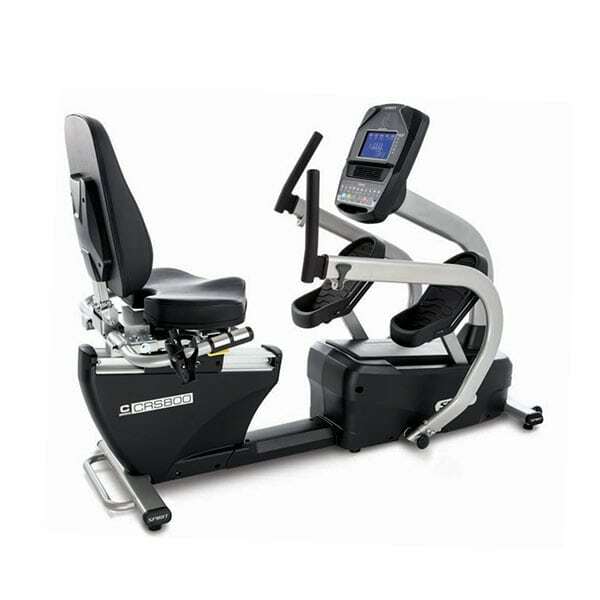 If adjustability and comfort are important parts of your facilities offerings, then check-out our selection of rehabilitation equipment.